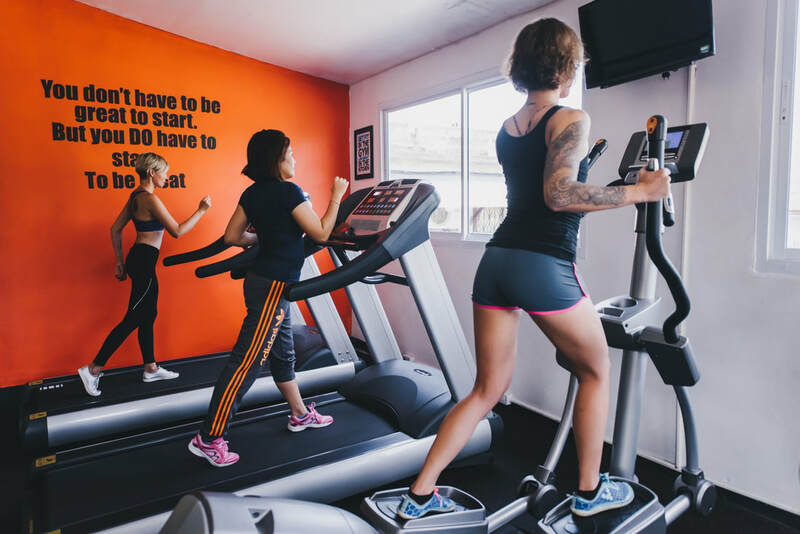 "Failure is not an option. 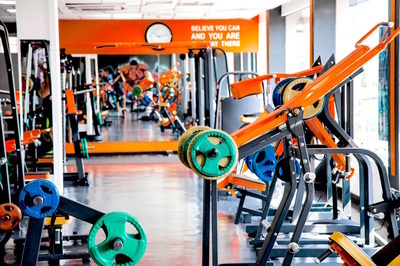 Everybody has to succeed!" 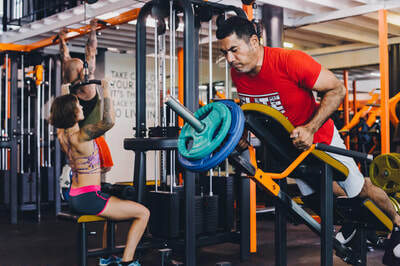 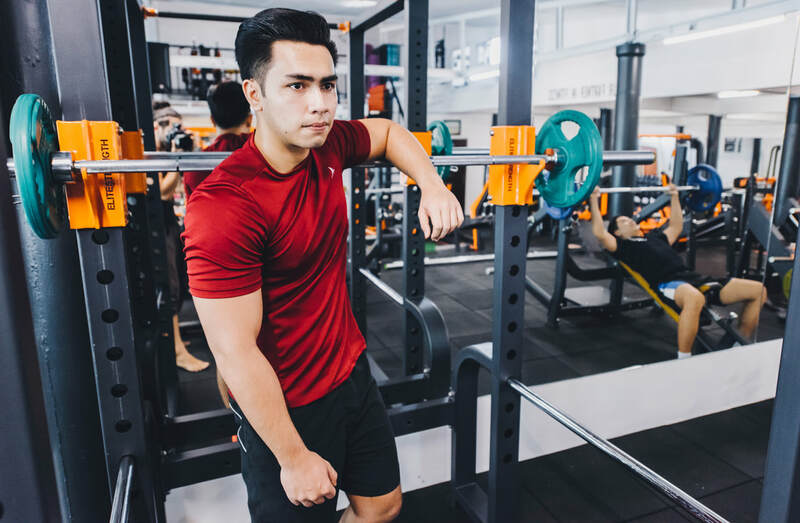 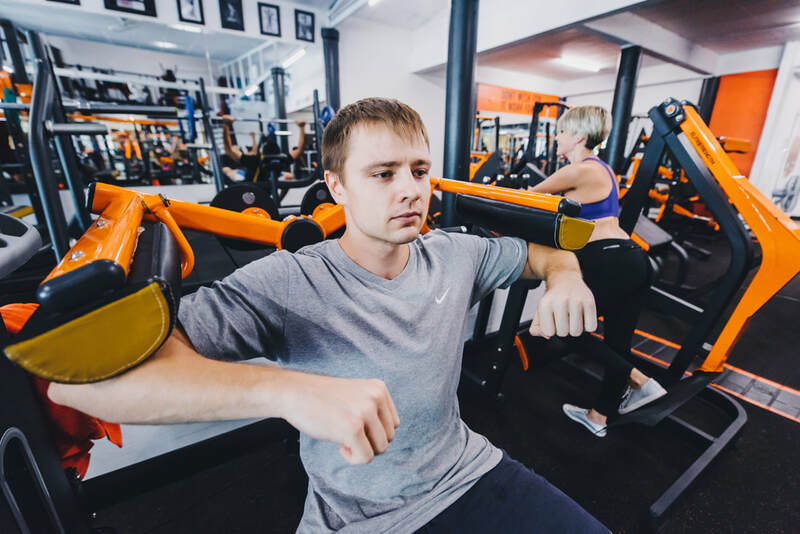 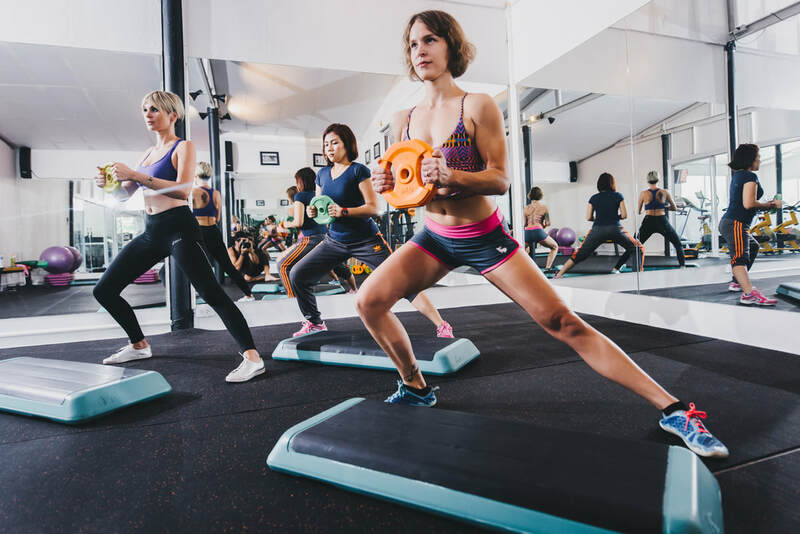 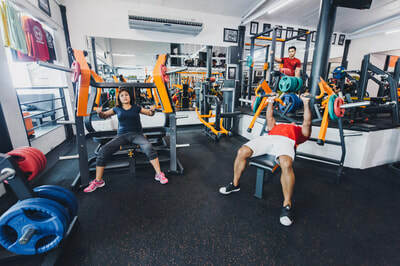 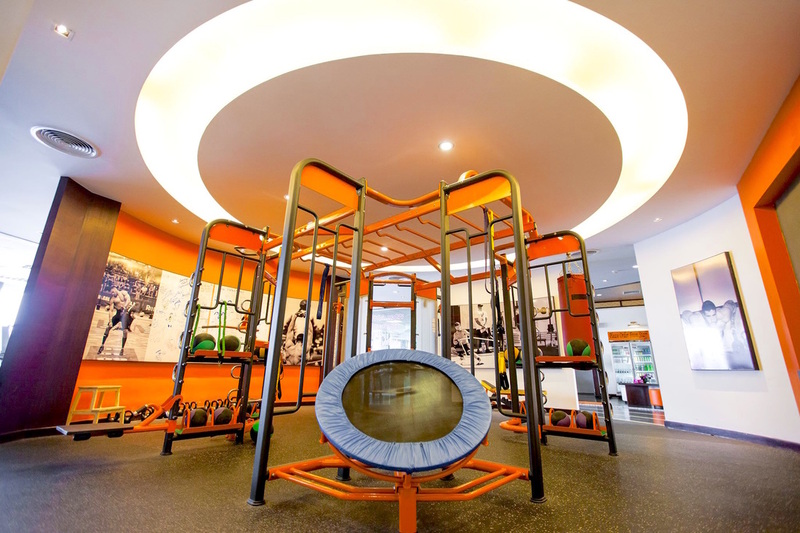 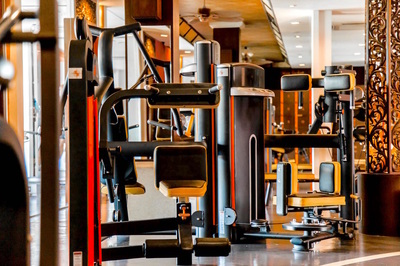 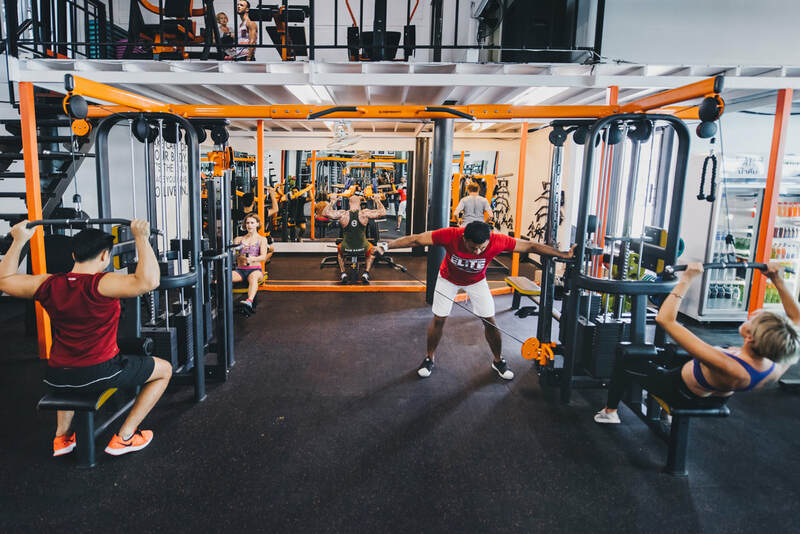 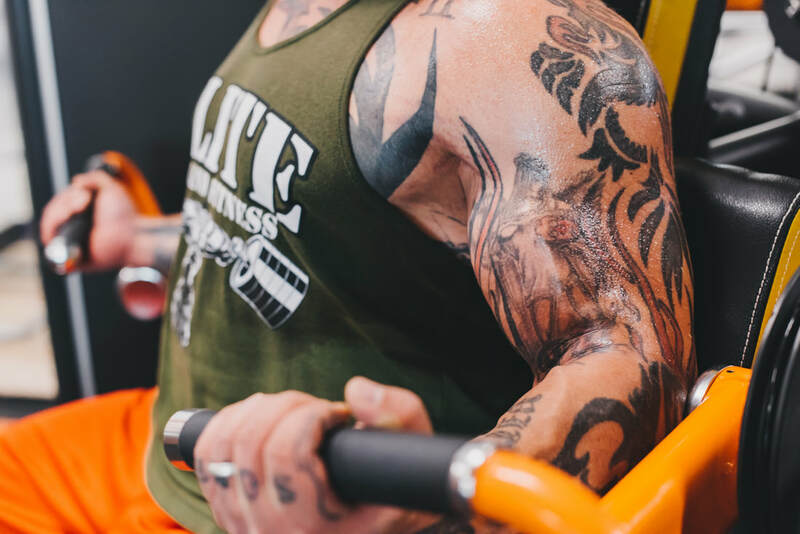 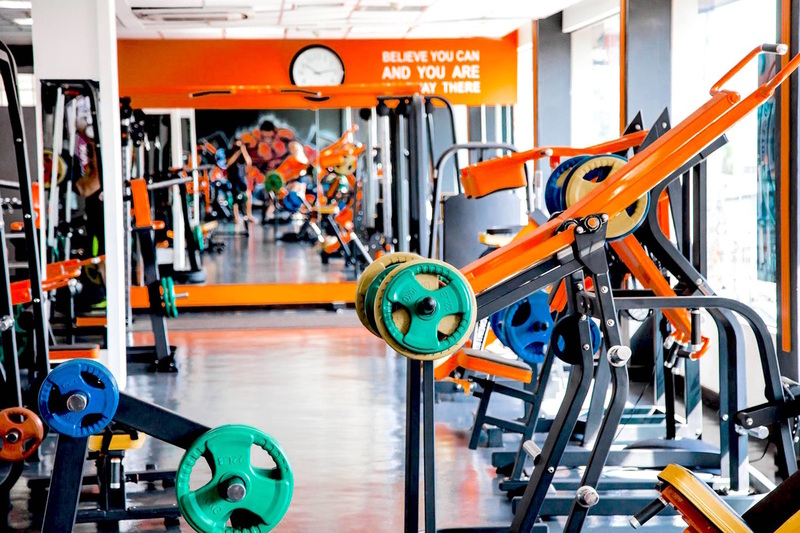 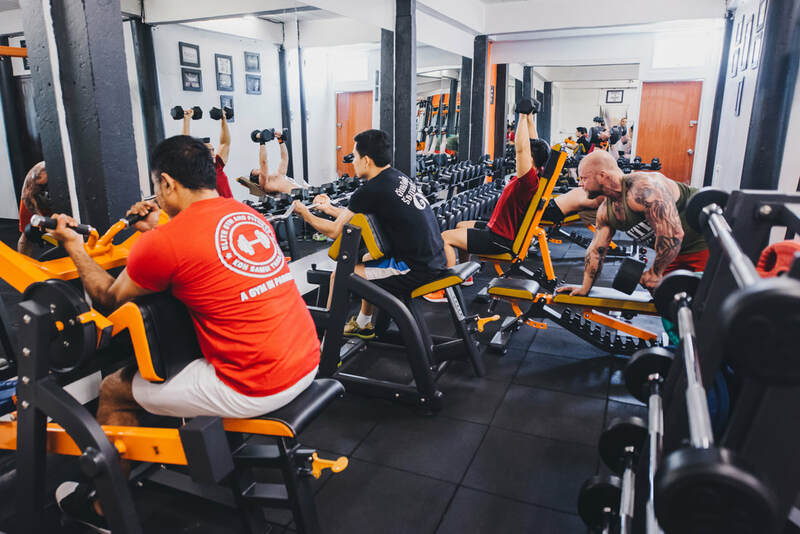 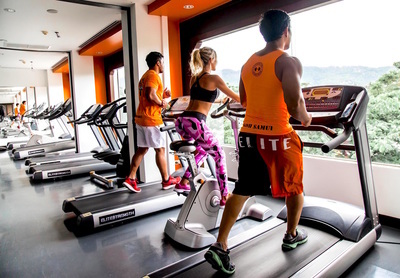 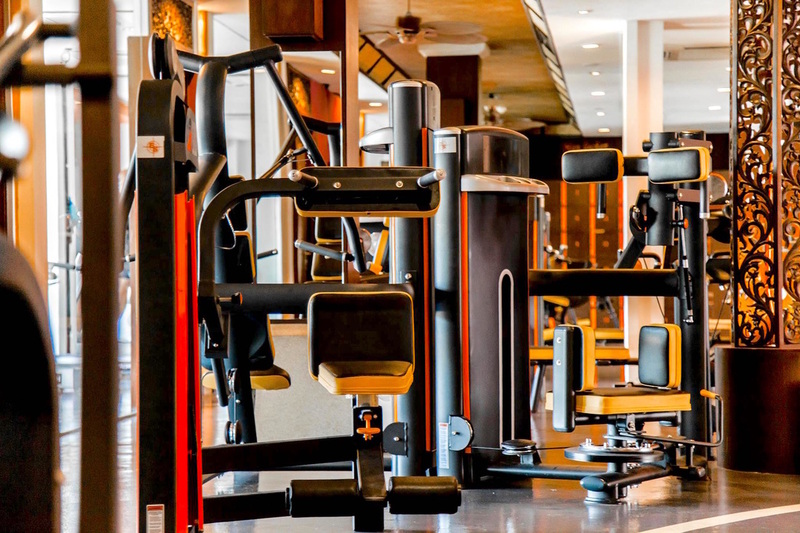 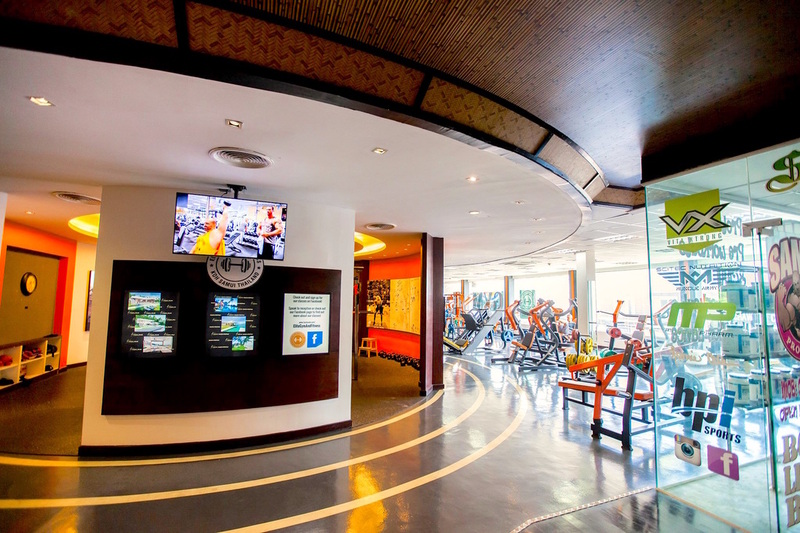 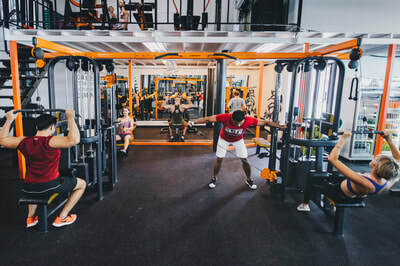 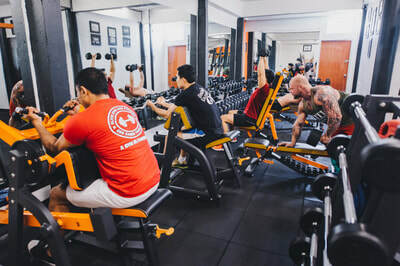 ​Elite Gym and Fitness Exclusive is a 1000 sqm fitness center in the heart of Chaweng on Koh Samui. 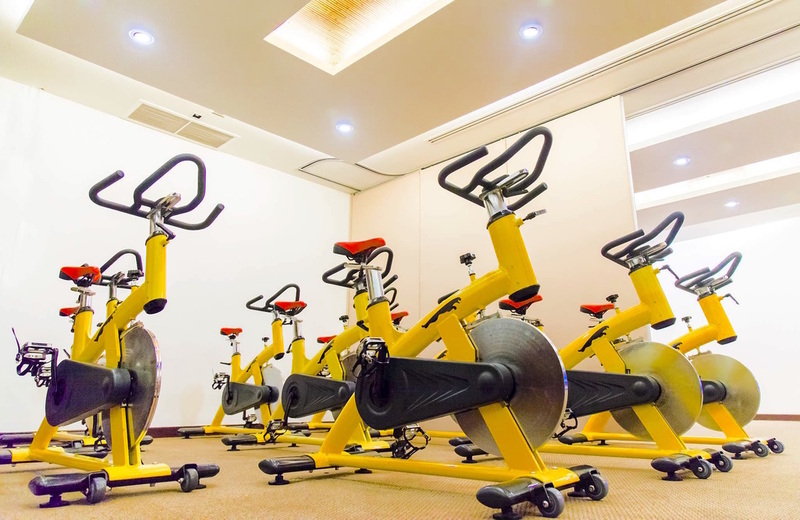 2 large studios for Zumba, Yoga, Muay Thai Boxing & more. 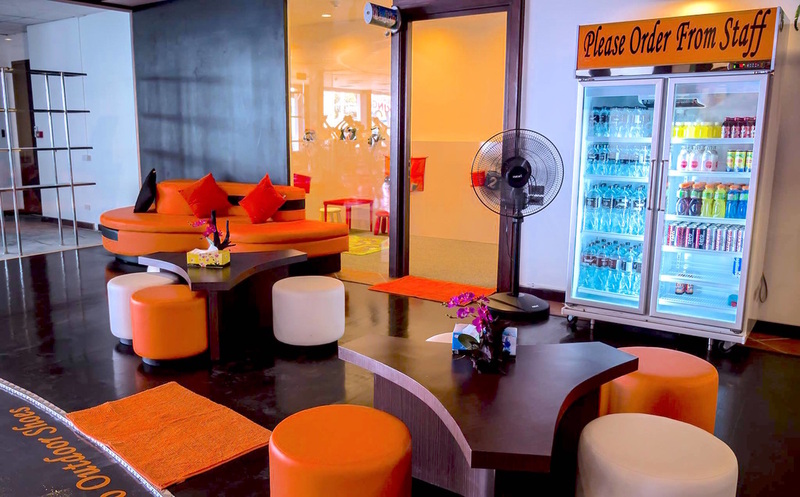 Fully air conditioned and multiple fans. 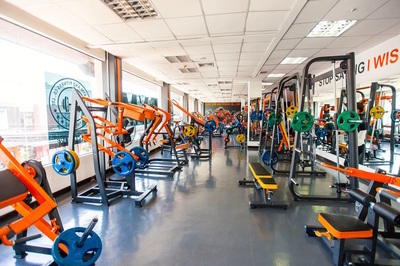 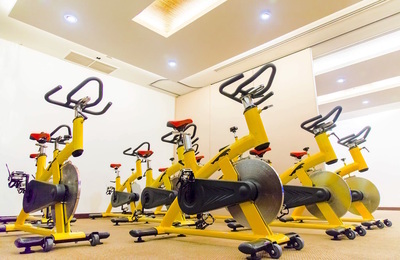 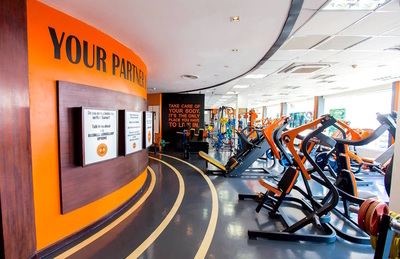 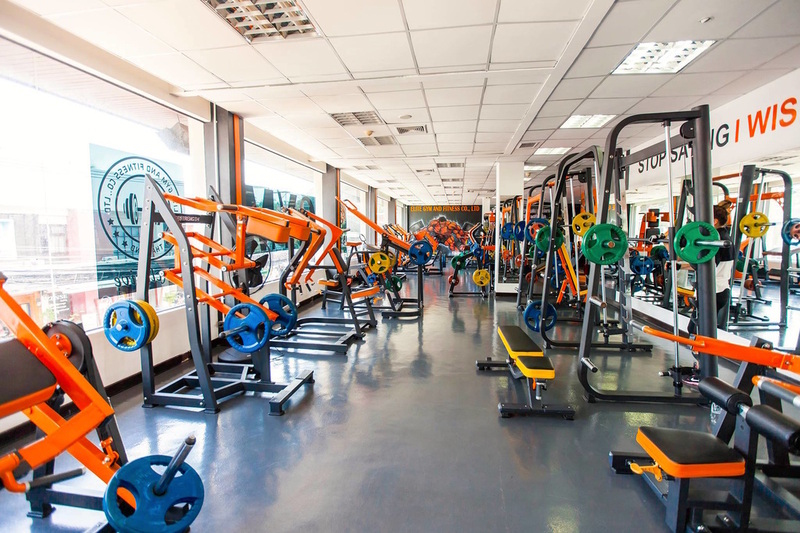 ​Elite Gym and Fitness Nathon is a 700 sqm fitness center in the center of Nathon on Koh Samui.